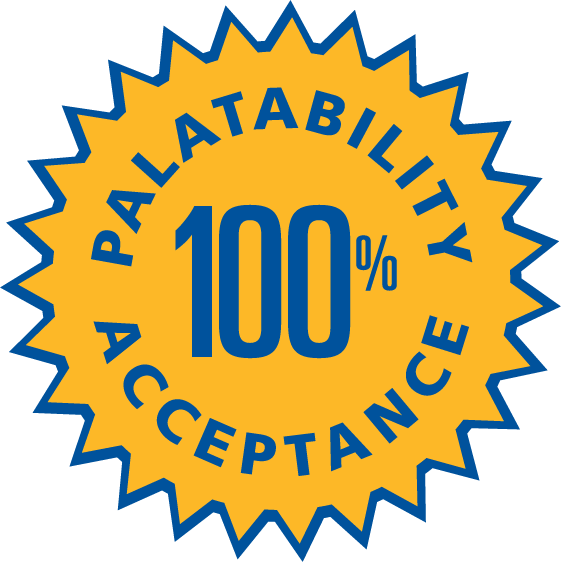 Pala-Tech will only sell our products to licensed veterinarians so the products are used in accordance with a valid veterinarian-client-patient relationship. The pet's veterinarian is the most qualified individual to determine what is necessary for the optimum health of the animal. Below is a complete list of authorized Pala-Tech veterinary distributor partners.